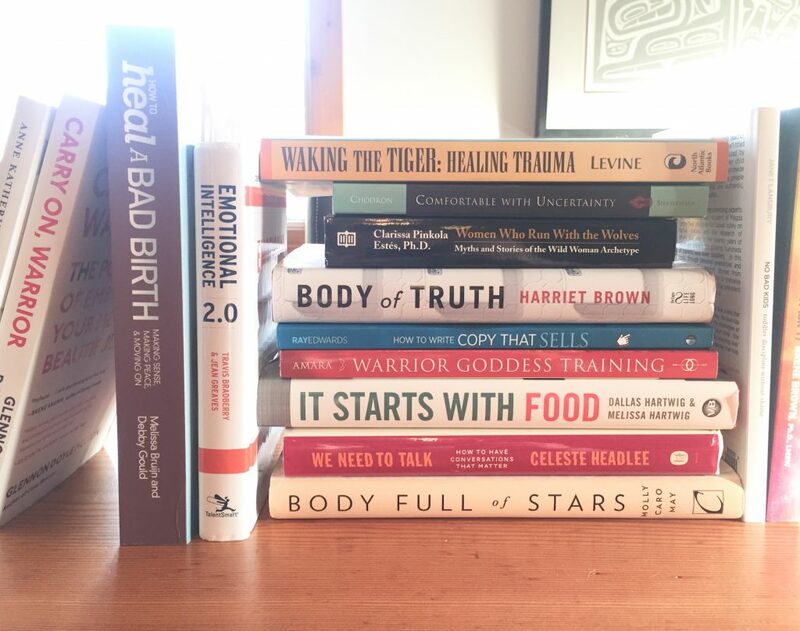 When I first began this blog in 2014 as a place to share my healthy eating and exercise insights, I never imagined that healing would become a main theme in my work. I'd always felt that exercise was a fabulous instigator for personal growth, but healing? In 2014 I didn't have much to heal from so it wasn't a topic that was on my personal or professional horizon when I began to write and share my life on social media. But sometimes life has plans that take us down a path we would never expect. 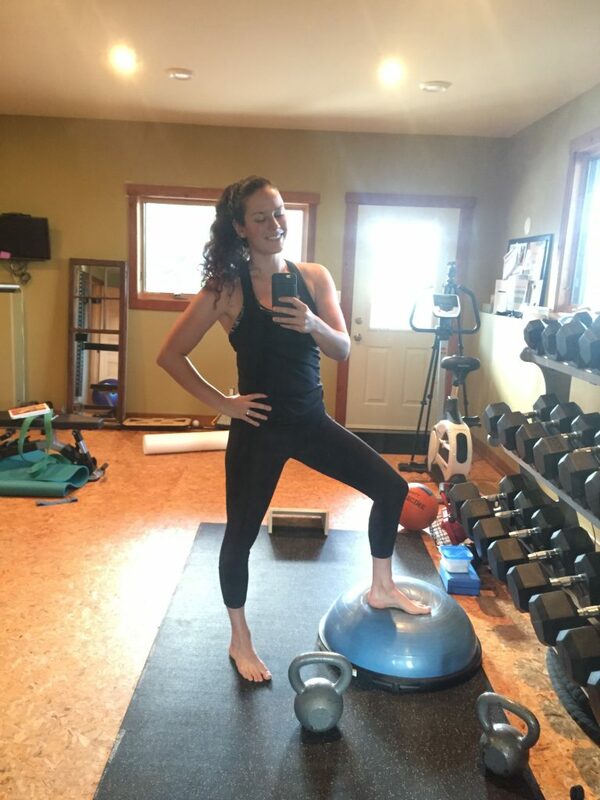 One of the most common themes that comes up with myself and my clients is the issue of being hard on ourselves on our health and fitness journey. We often think we need to be more strict, more intense, more perfect or more committed in order to realize our fitness goals. 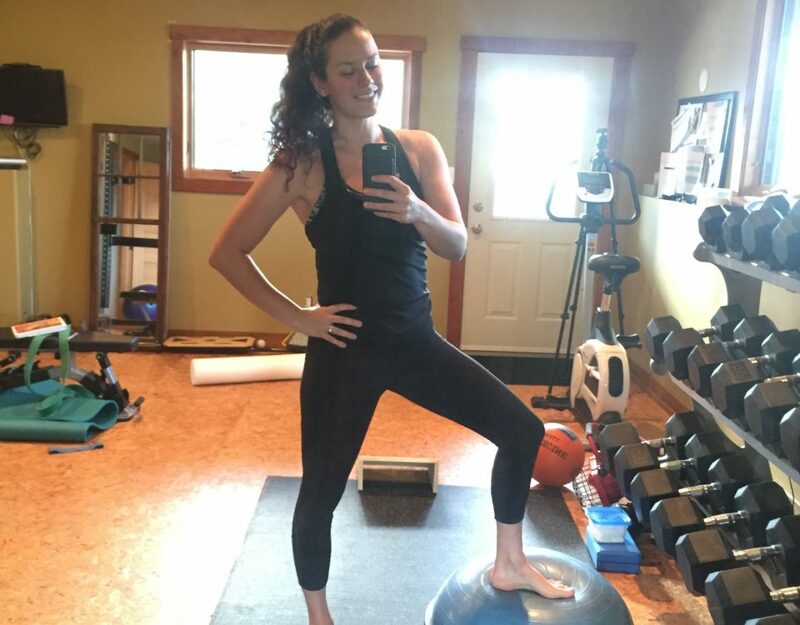 So we get frustrated with ourselves for missed workouts, we berate ourselves for less than optimal food choices and we unknowingly create more stress and shame than is actually helpful.